Travel to romantic Italy and indulge in housemade and imported pasta; wood-fired pizza, rotisserie chicken and duck; hearty steaks and chops; mesquite grilled fish; and the season's picks for salads and soups at our purveyor of award-winning Italian cuisine: Il Fornaio. 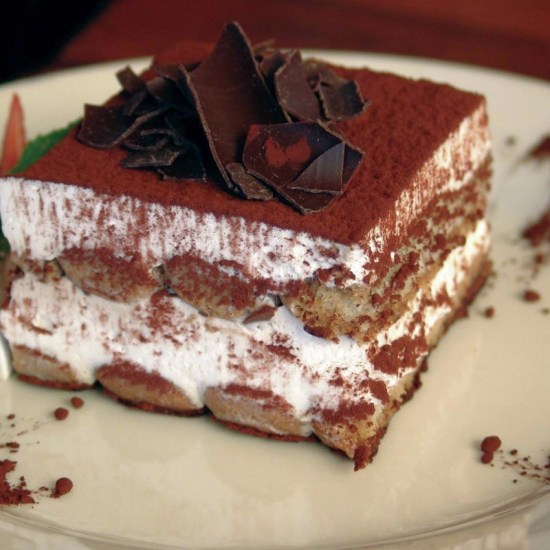 Complete this Old World culinary getaway with a delightful dessert and robust Italian coffee. *Served raw or undercooked. Consuming raw or undercooked meats, poultry, seafood, shellfish or eggs may increase your risk of foodborne illness. In order to reduce water consumption, Il Fornaio will serve water upon request. Seasonal vegetable soup made with vegetable stock. Vegan option available. Spaghetti with housemade meatballs, tomato sauce, mushrooms, peas, parsley & Grana Padano; topped with pecorino pepato contains pistachios. Take the escalator to Casino Floor, head right towards the front desk. Walk passed the front desk towards the Century Elevators. Keep walking straight passing Empire Cigars. Il Fornaio will be next to Empire Cigars. Take the parking garage hallway towards the Big Apple Coaster and Arcade. Pass Nathans on your left and take the escalator on the left down to the Casino Level, then take the tile walking path to the left. Walk straight passing Empire Cigars and Il Fornaio will be on your left. If you are facing the front desk, take the tile walking path towards the Century Elevators. Continue straight passing Empire Cigars and Il Fornaio will be on your left.